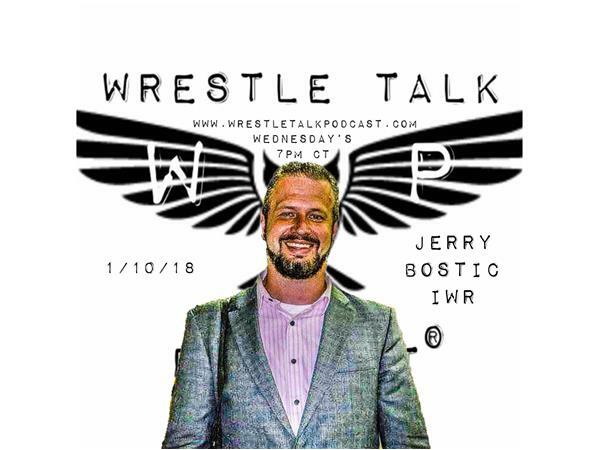 If you liked this show, you should follow Wrestle Talk Podcast. *High Spots Segment where this week we discuss: Full WrestleKingdom 12/New Years Dash recap, speculation on surprise entrants for Royal Rumble, and more! *Shoot and Shout Segment: Joe, Rene and our guest get 60sec to go off on anything that might be ticking them off at the moment! *Fantasy Wrestling Segment: Members of the Fantasy Wrestling Worldwide Chapter join us for a few minutes to give us the low down in what's happening in "The Chapter." 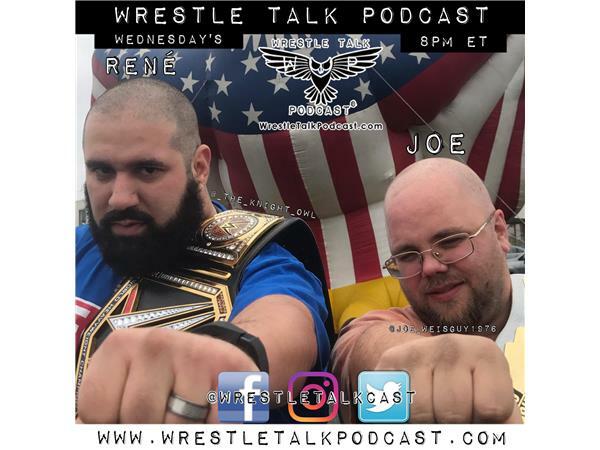 *We go live Wednesday's at 8 pm ET and would love to have you be a part of the show!